Re: Can we get Aliens skins Rework Please? Re: Why were BP costs reduced again in GA? 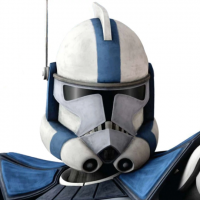 Re: Phase I ARC Troopers? Really?